BP93420I 4-20mA High Quality Pressure Transmitter use HT series piezoresistive silicon oil-filled sensor as measurement component. Sensor`s output transferred to standard output signal via integrated amplify circuit. Have high reliability & stability.Five core with metal plug line, convenient for customers on-site use. free of charge.This warranty does not apply to any units have been modified,misused,neglected. 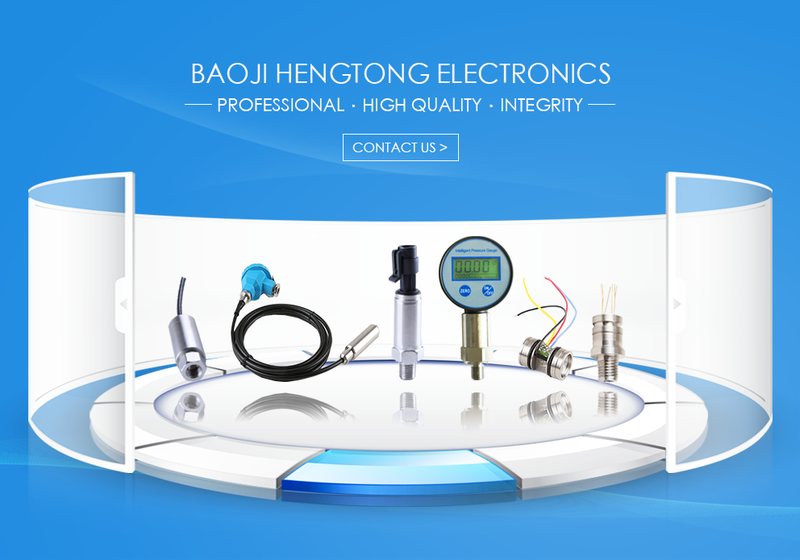 Looking for ideal 4-20mA Equipment Test Transmitter Manufacturer & supplier ? We have a wide selection at great prices to help you get creative. All the 4-20mA High Quality Pressure Transmitter are quality guaranteed. 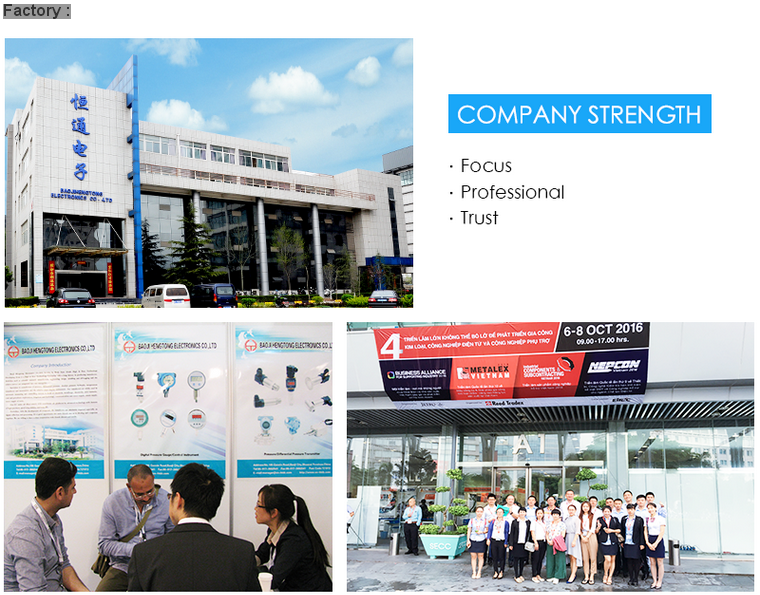 We are China Origin Factory of High Quality Electronic Pressure Transmitter. If you have any question, please feel free to contact us.